"Safco is flexible. They offer high-quality engineering design that meets our need for a product that is designated "made in the USA"." "Safco redesigned a plug for our application. Their engineers gave us a lot of support and the result was a quality product. 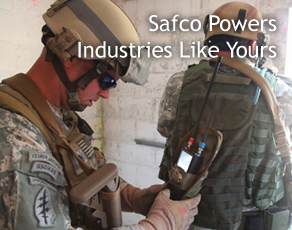 Safco is flexible and follows through." 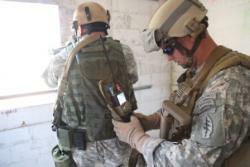 "Safco is knowledgeable, and they do a lot of testing on their prototypes. Safco is willing to help us design it. They're ready to turn our concepts into reality, and their expertise results in a better solution." "I never receive the answer "it can't be done" when dealing with Safco. They look at my needs and try to find a way to meet those needs. Safco is willing to adjust what they provide and build samples, often in several different configurations. We recently asked them to quote a very odd assembly. They did a lot of digging and research to find an answer. I find them to be very creative and also very timely." 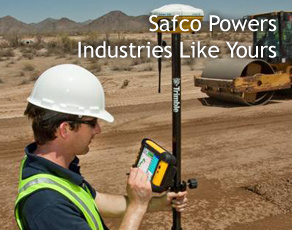 "I've been working with Safco for over 10 years. We've come to count on their exceptional staff of engineers in designing our low-voltage, high-current connectors." 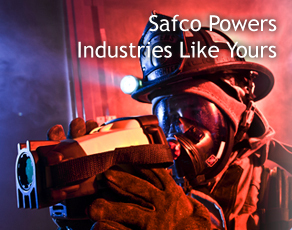 "Safco is easy to work with. They are willing to do what it takes to accomplish new assemblies for us. I have no problem referring my engineers to Safco for any R&D project. They understand our objectives and are cost-competitive. Their assemblies help keep Pacific Crest moving." 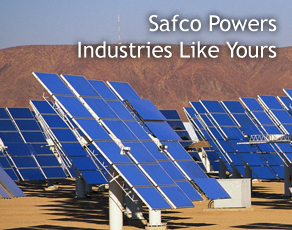 "Our company has been doing business with Safco for several years. They are very service oriented, pay close attention to details and deliver a quality product. We always receive Safco components within the quoted time frame, which allows us to keep our production moving on schedule. They are a great company to work with and a valuable business partner." "We have been prototyping and procuring custom wire harness assemblies from Safco for many years. When we needed to reduce our manufacturing costs, their Sales and Engineering teams recommended alternatives that helped us achieve that goal without sacrificing quality and efficacy. Safco provides valuable support in all stages of a product's life cycle and consistently delivers a positive customer experience." 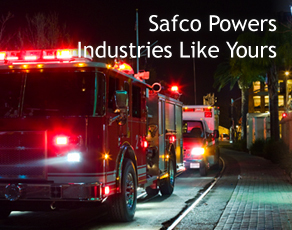 "Safco's reputation in our industry is far superior to other suppliers. Their customer service team goes the extra mile to ensure our needs are met in a timely manner."